 Welcome to the University of Illinois Library's guide for students and instructors enrolled in online or off-campus classes through the University of Illinois at Urbana-Champaign and the Center for Innovation in Teaching & Learning. Find books and journals at the Illinois Library. Search for article databases, electronic journals, image collections, statistical sources, dissertations, and more. As a U of I student, you have access to extensive online reference sources, such as dictionaries and encyclopedias. Log in to your library account to renew books, see what you have checked out, and more! Your question may require help from a librarian in a departmental library. Subject librarians can be reached by phone or email. To find a departmental library, view Libraries by College/Major or use the library directory. Still not sure where you fit in? The following is a list of some of the libraries that Center for Innovation in Teaching and Learning students and faculty often use. Each library lists contact information on their website. Visit these library websites to learn more about their discipline-specific resources, and feel free to email or call with questions. Still not sure where to begin? Email us or Ask a Librarian!